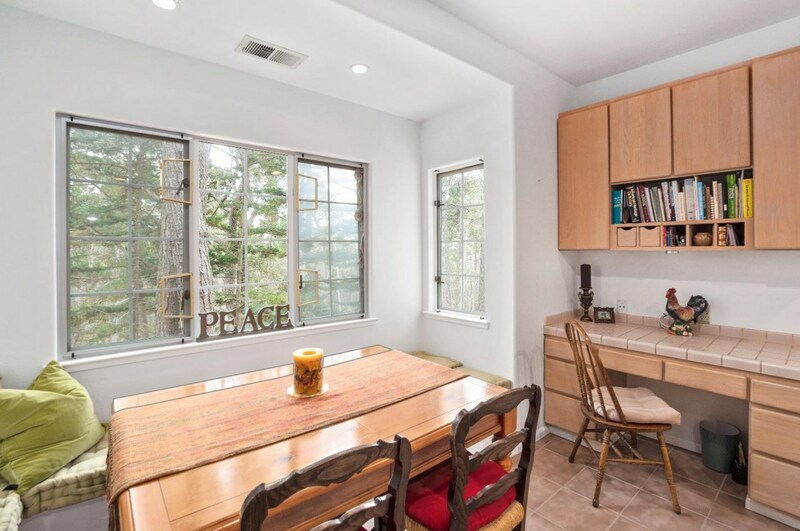 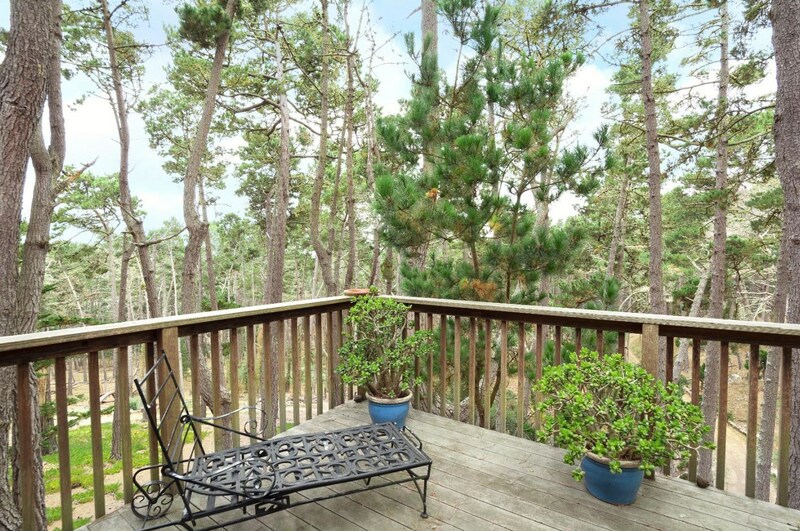 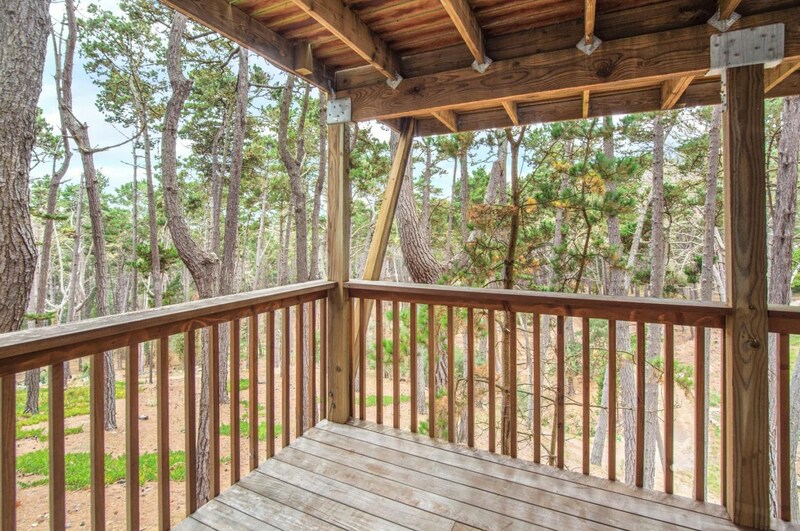 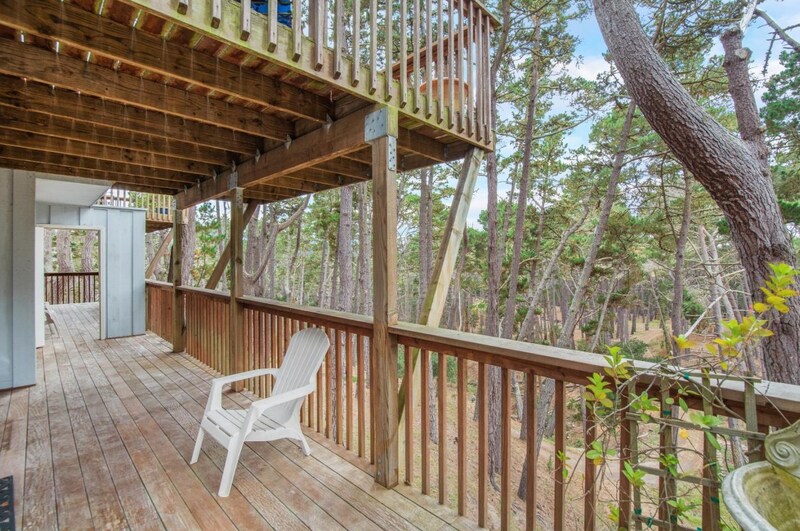 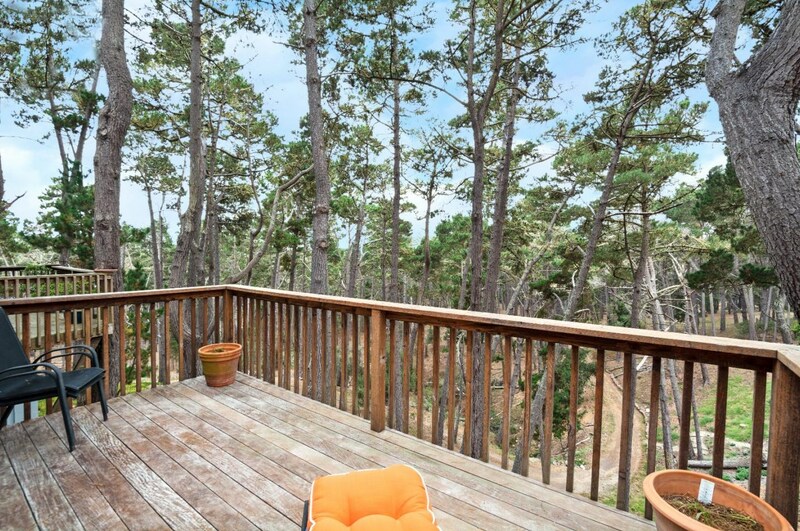 This home boasts great views of the forest from all levels. 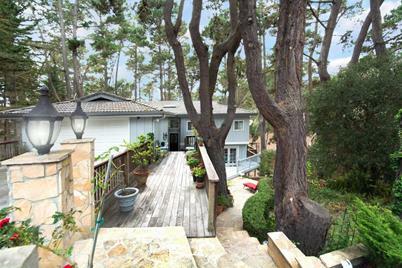 A superb value in coveted Pebble Beach, the master and two bedrooms are accessible from exterior entrances. 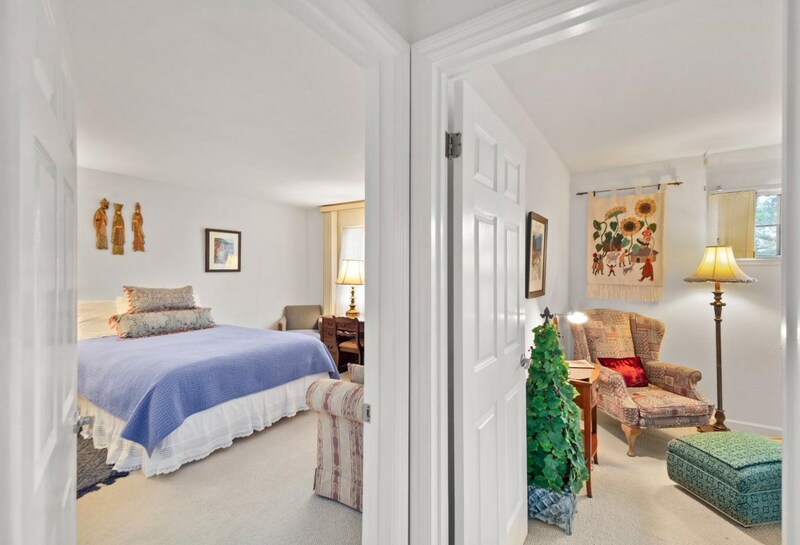 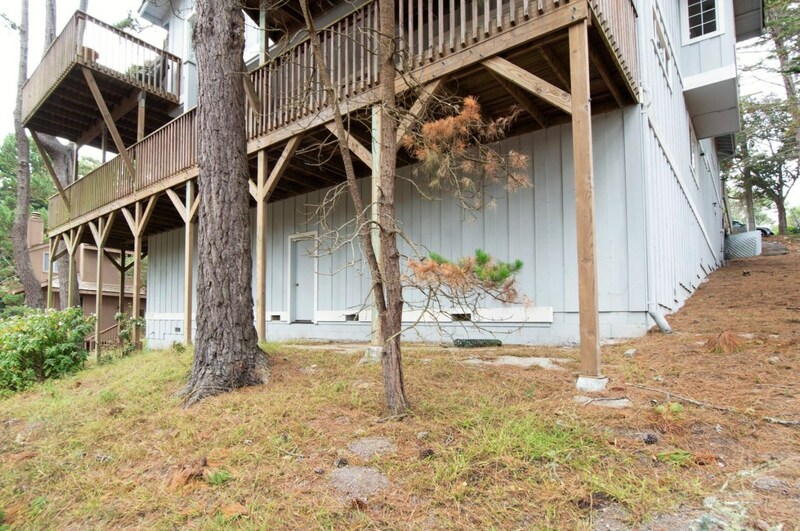 Located on the upper level, the master has its own fireplace, walk-in closet, built-in bookcases, coffered ceilings, and a spacious private deck overlooking the forest. 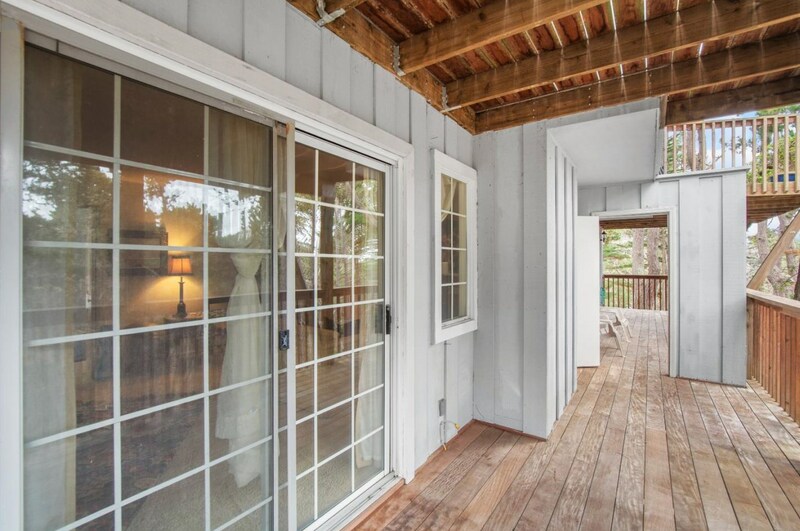 The living room, which has a deck overlooking the forest, has large windows on either side of the fireplace with a built-in sitting area where you can embrace the beauty of nature. 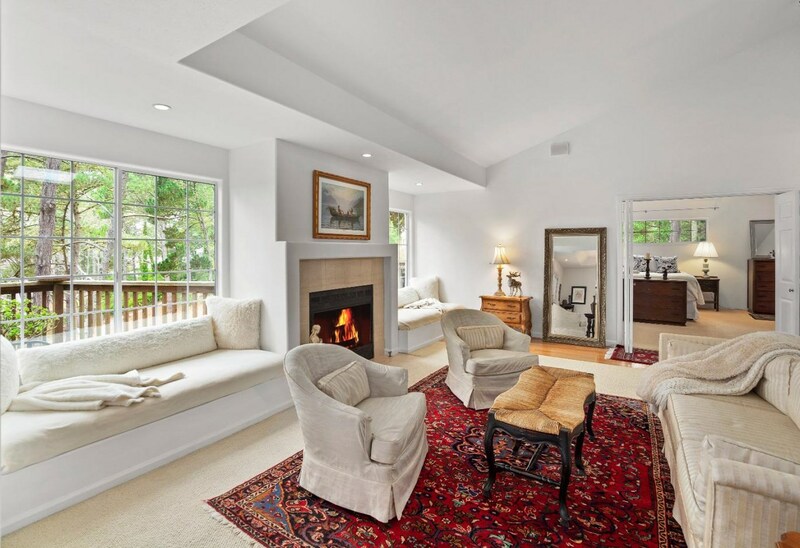 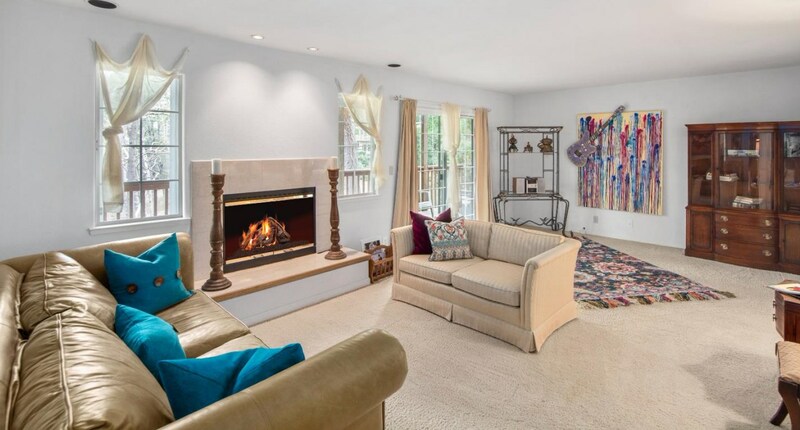 The lower-level family room features a deck and fireplace. 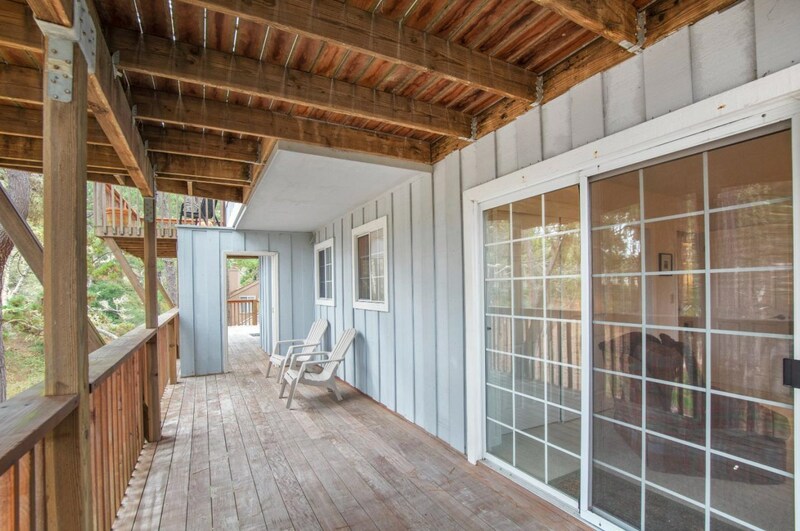 The home has tons of storage and a great patio in front. 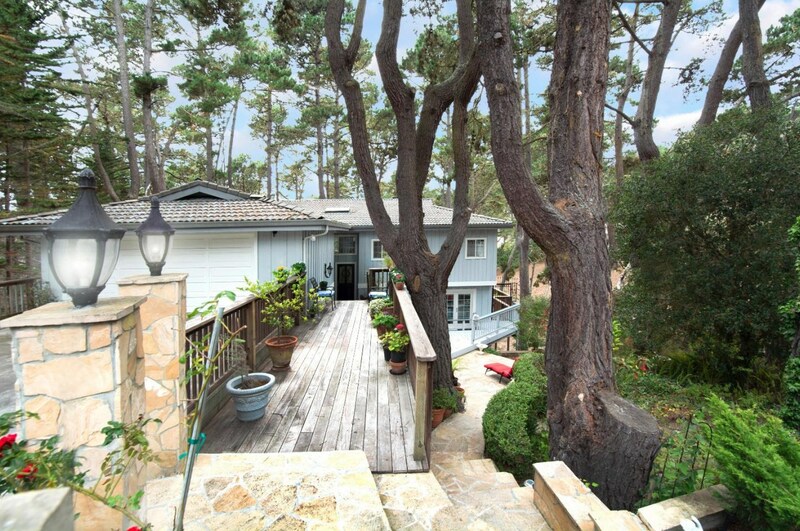 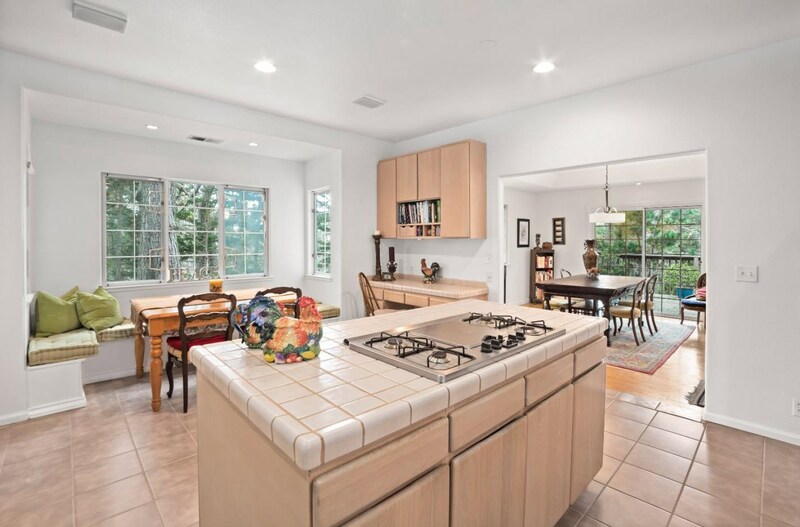 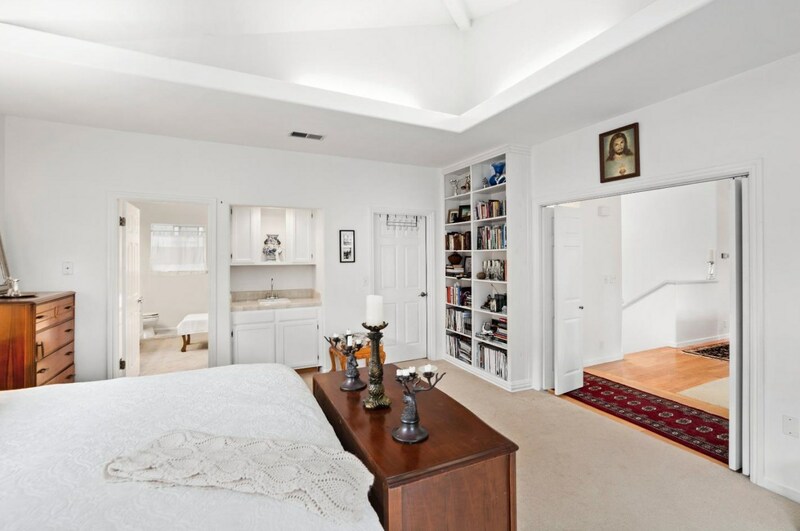 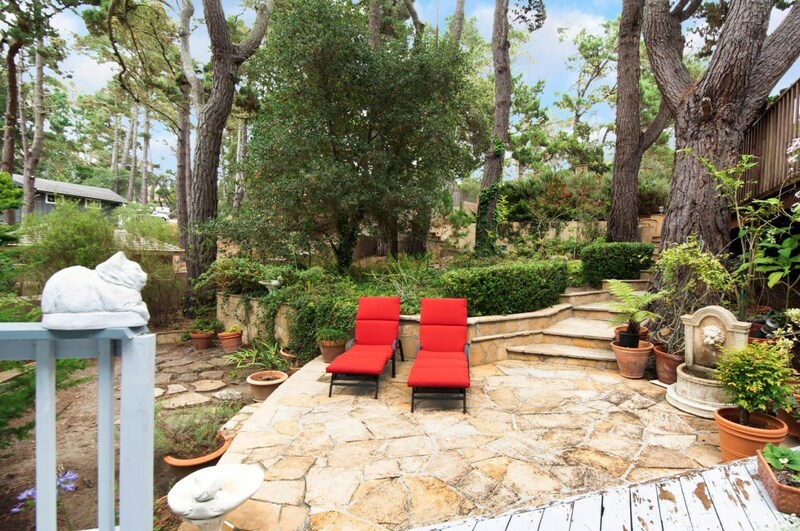 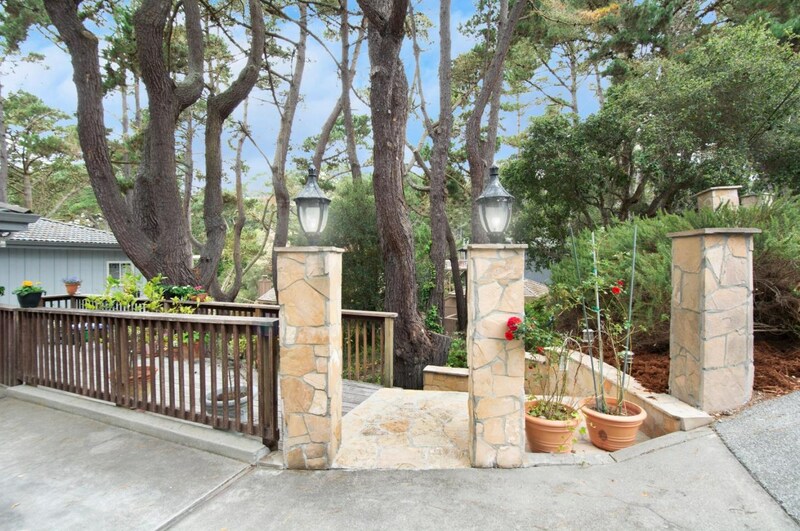 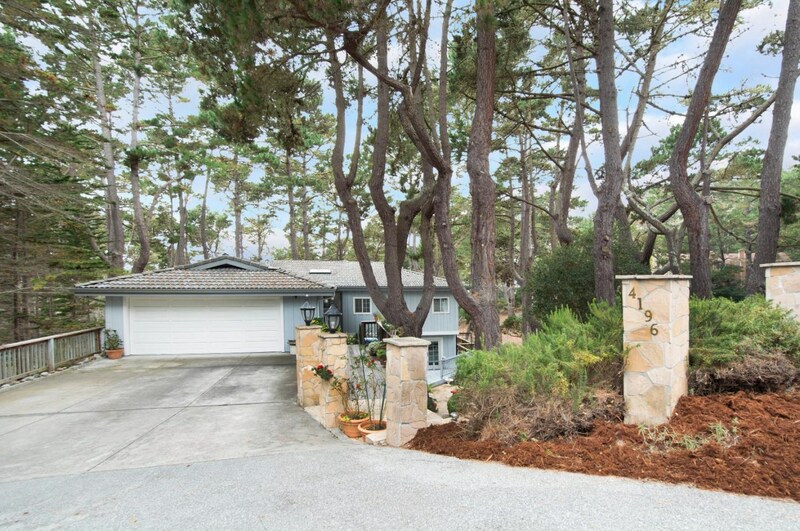 Close to the Pebble Beach main entrance gate, this home is a must-see. 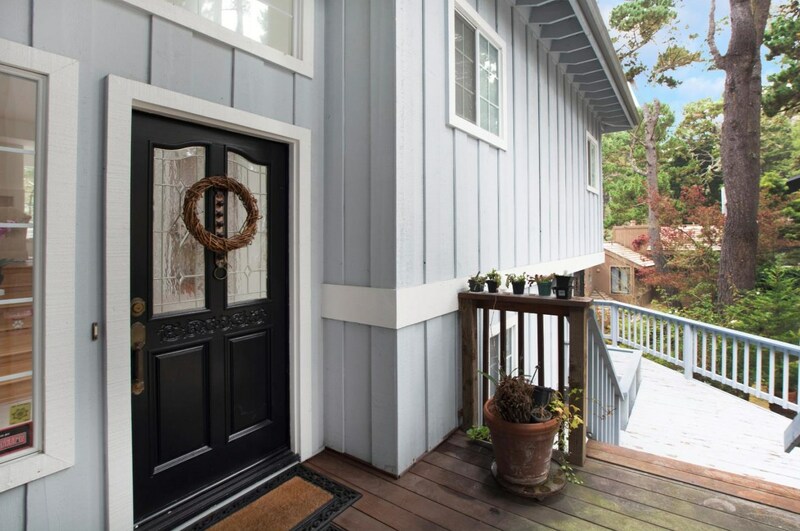 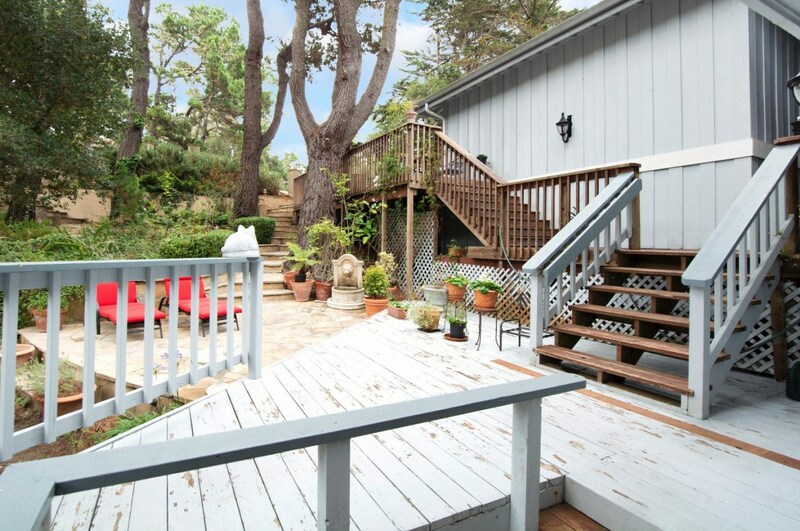 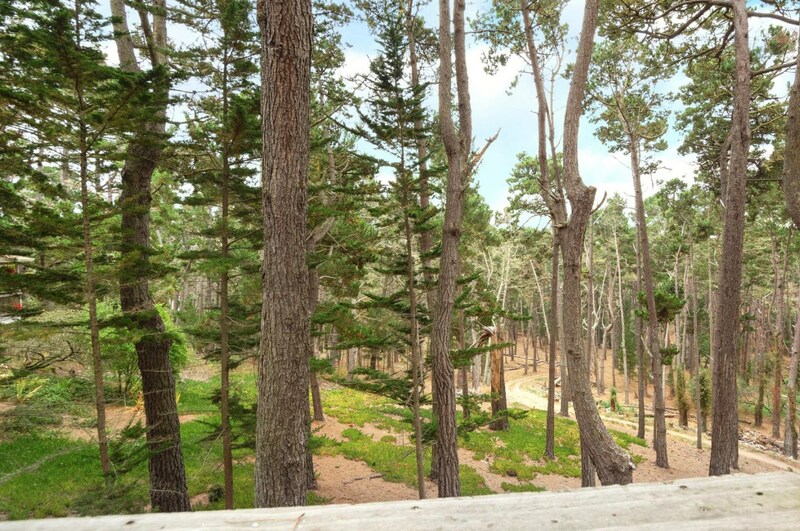 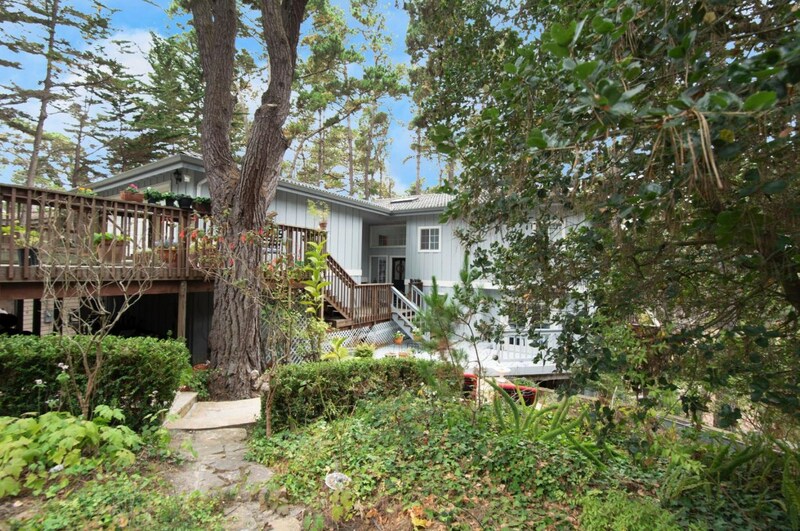 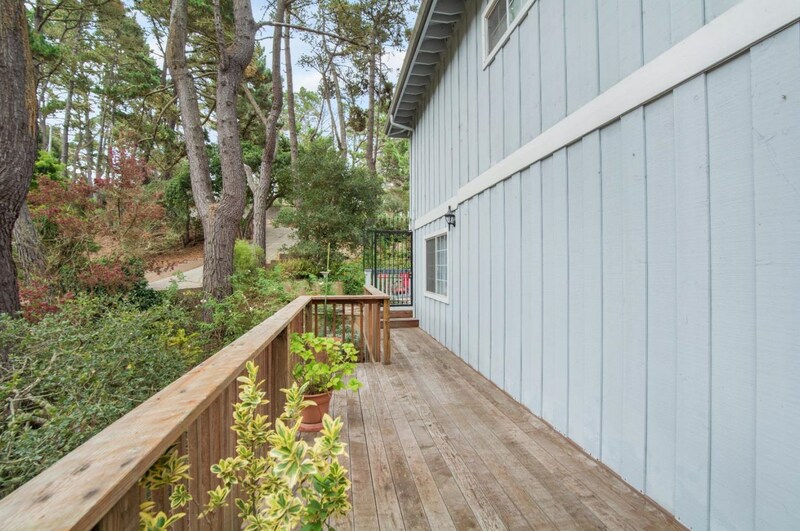 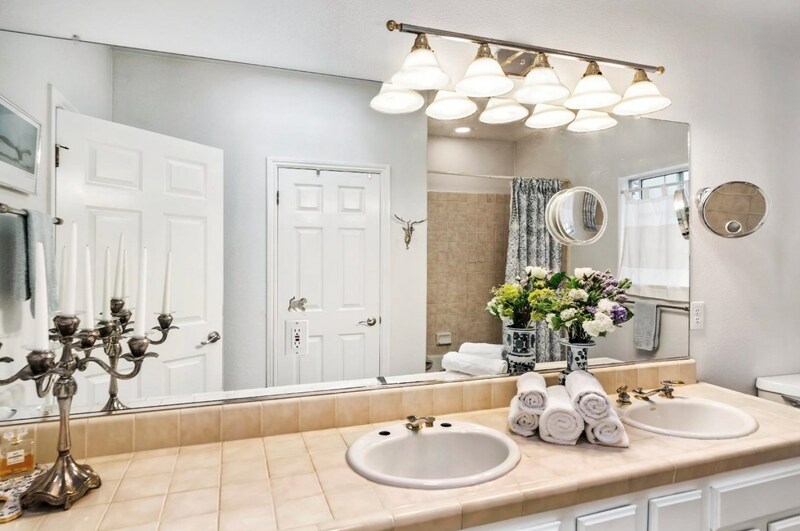 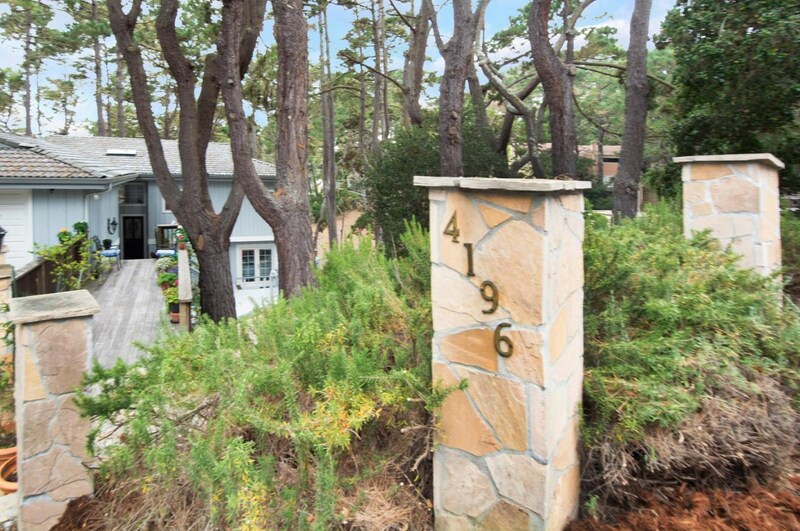 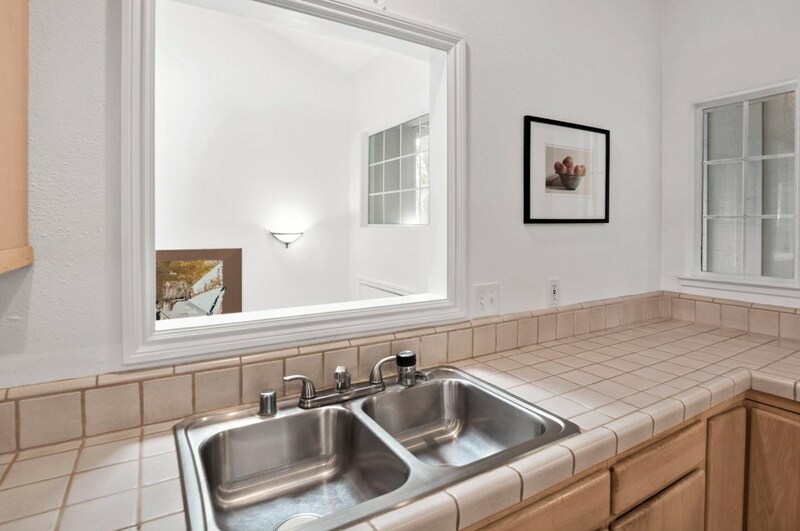 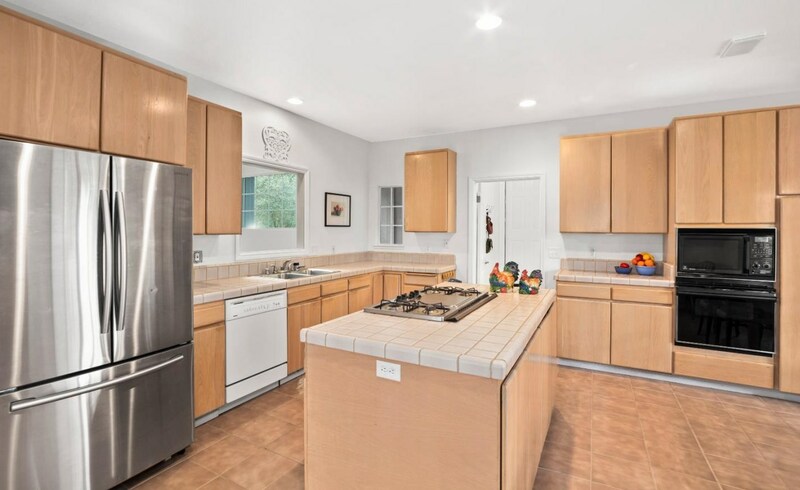 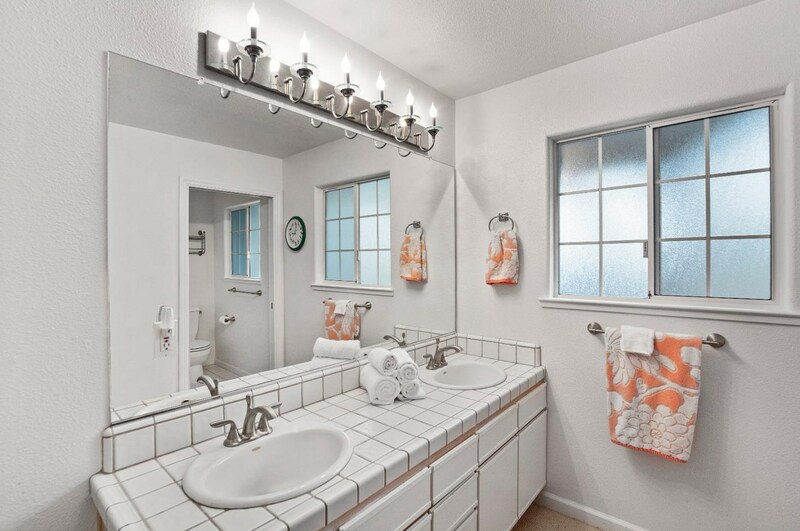 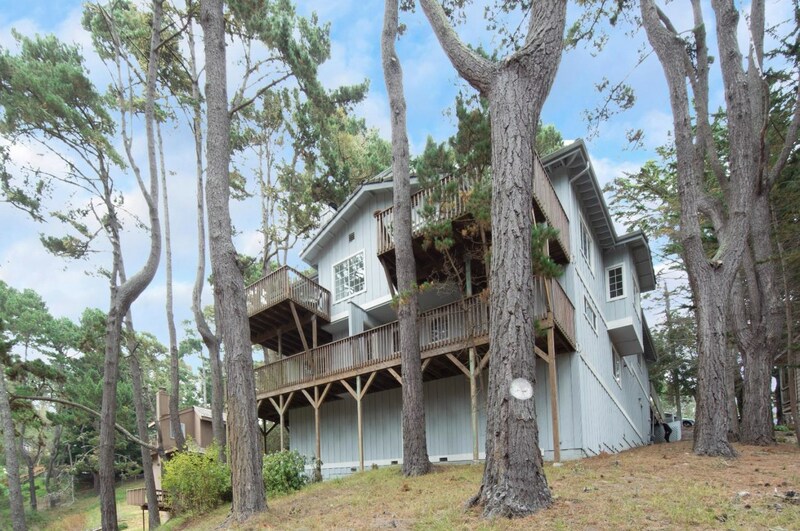 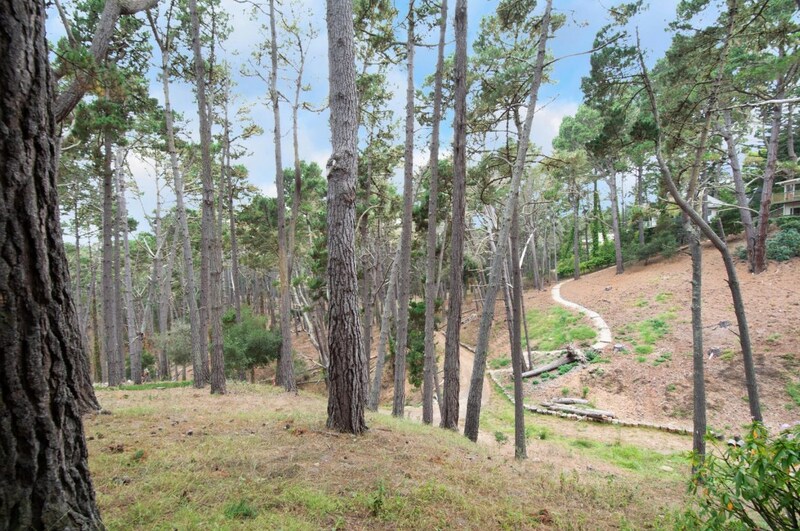 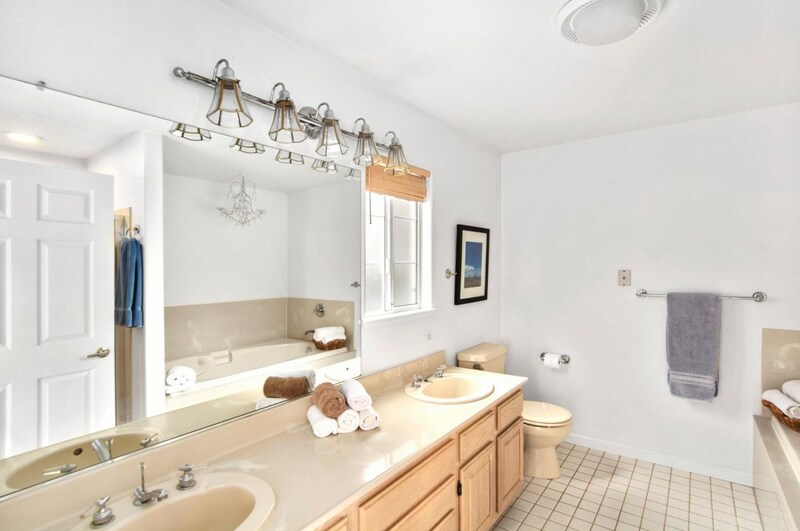 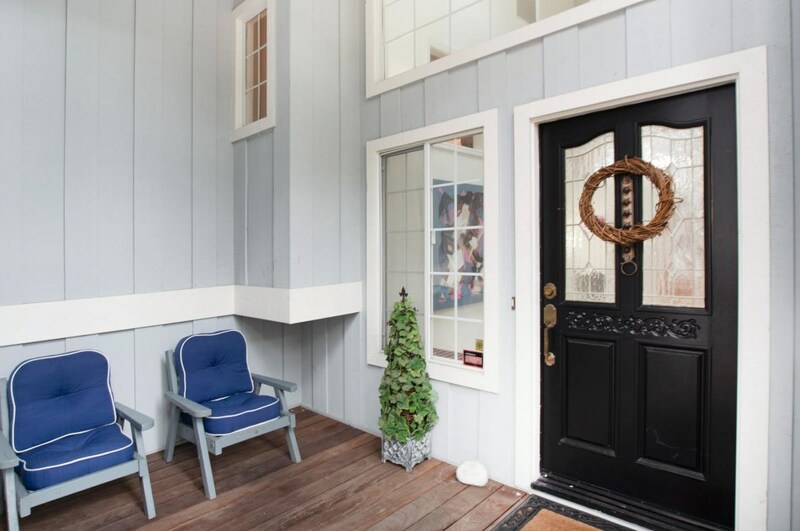 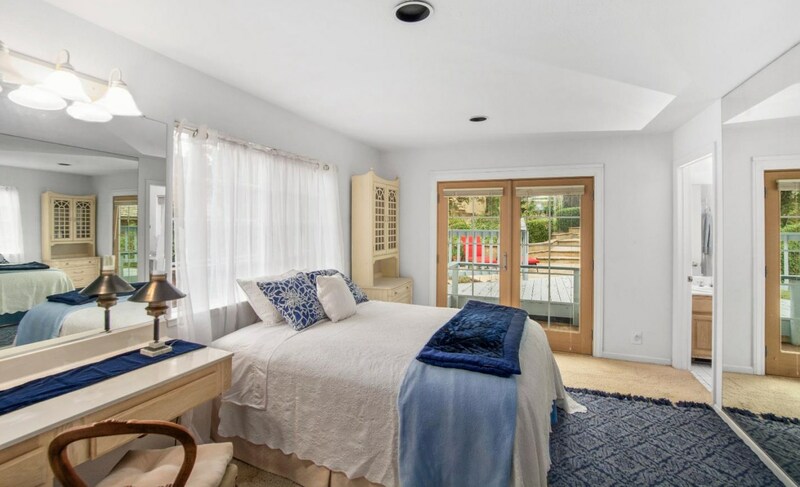 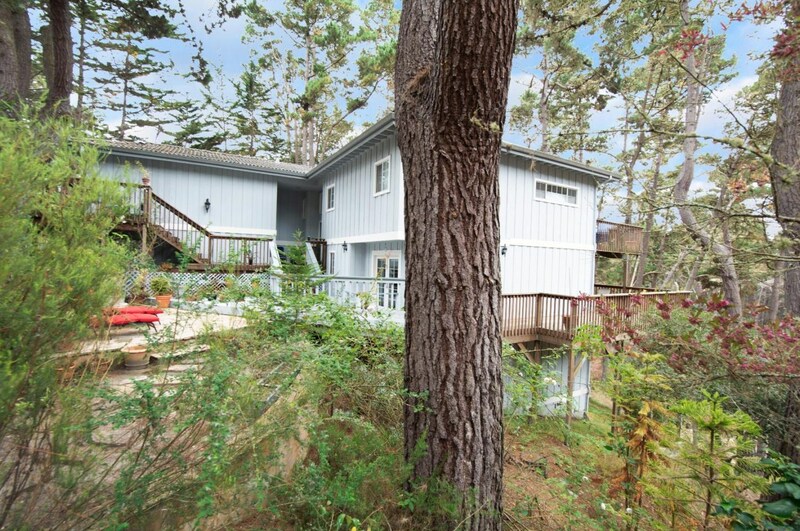 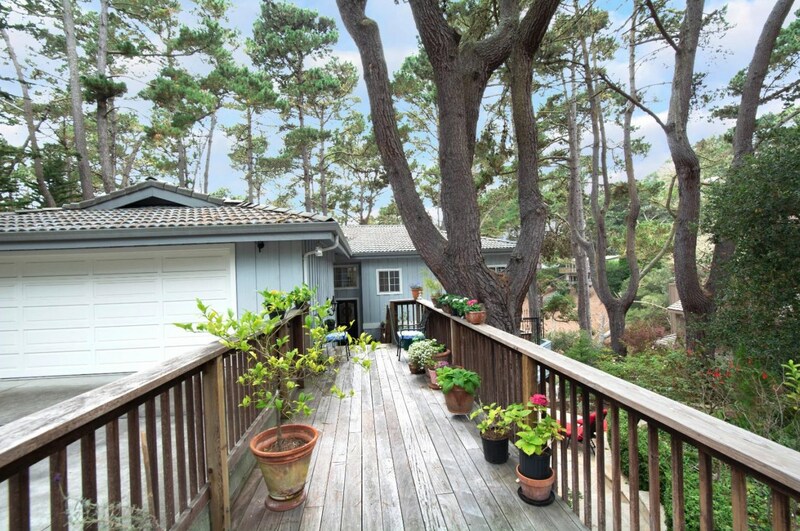 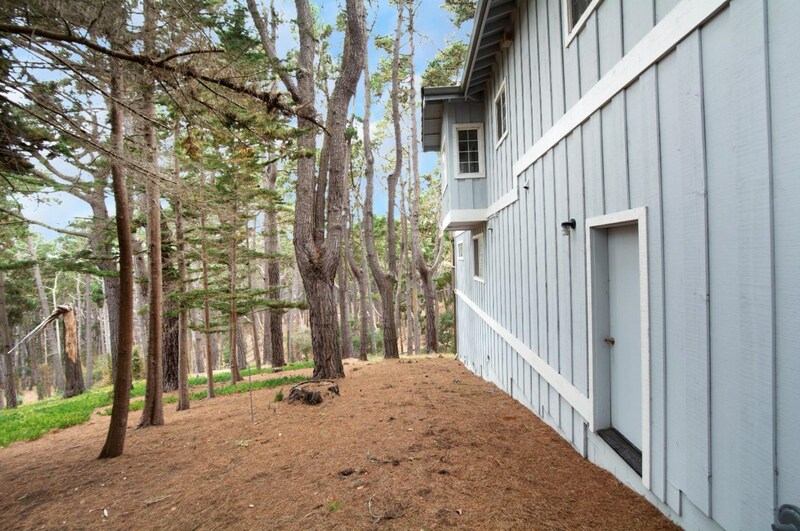 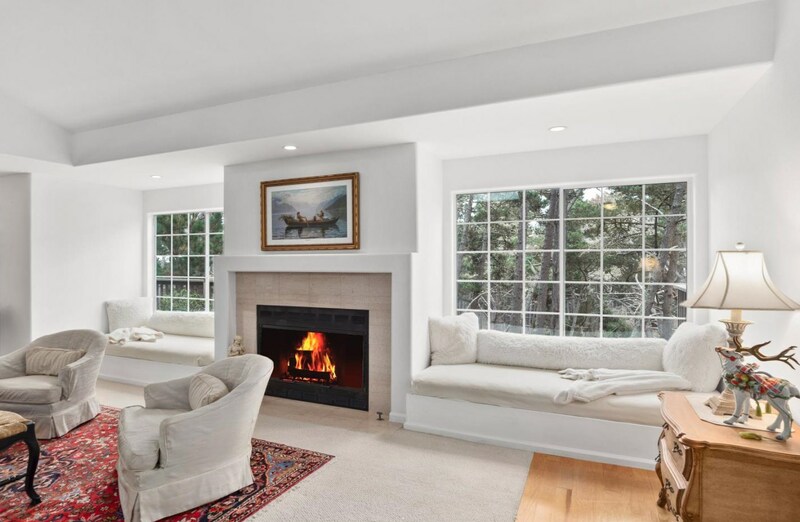 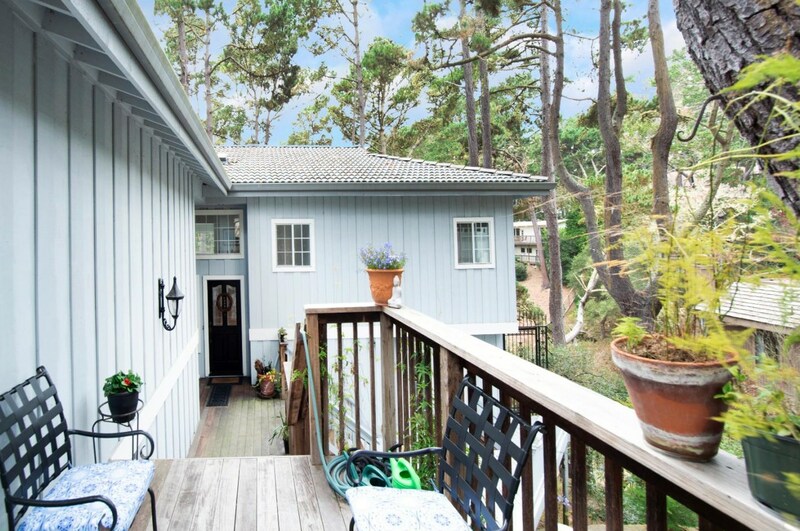 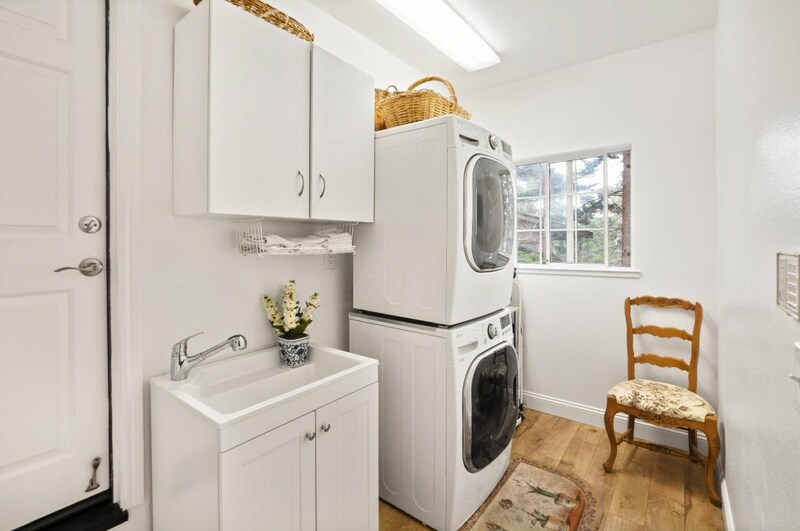 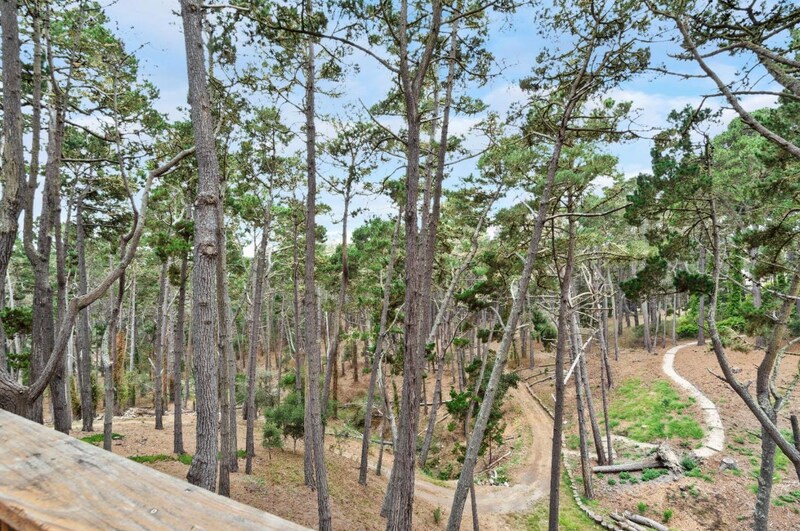 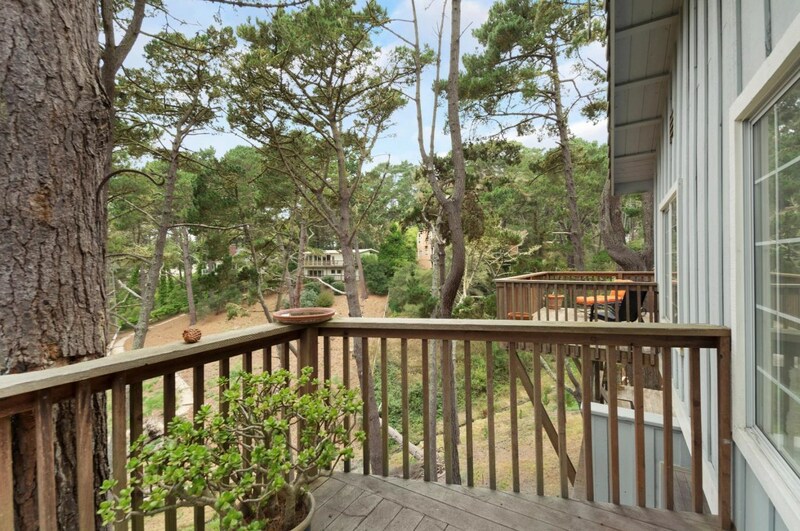 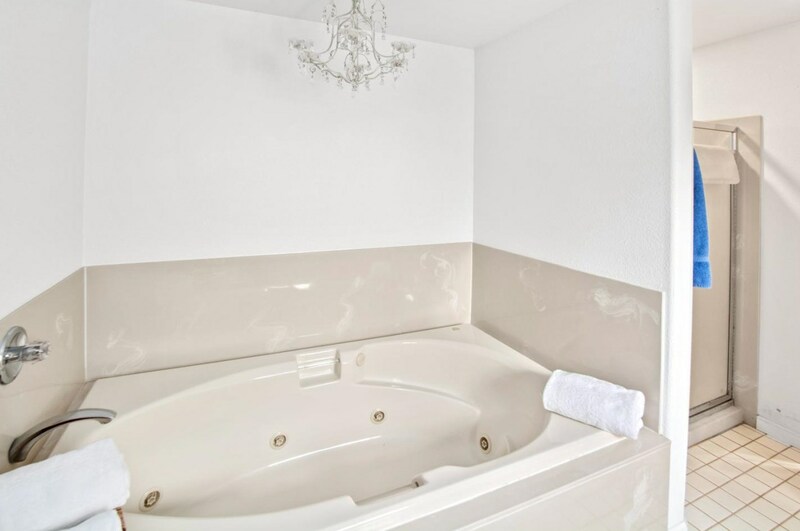 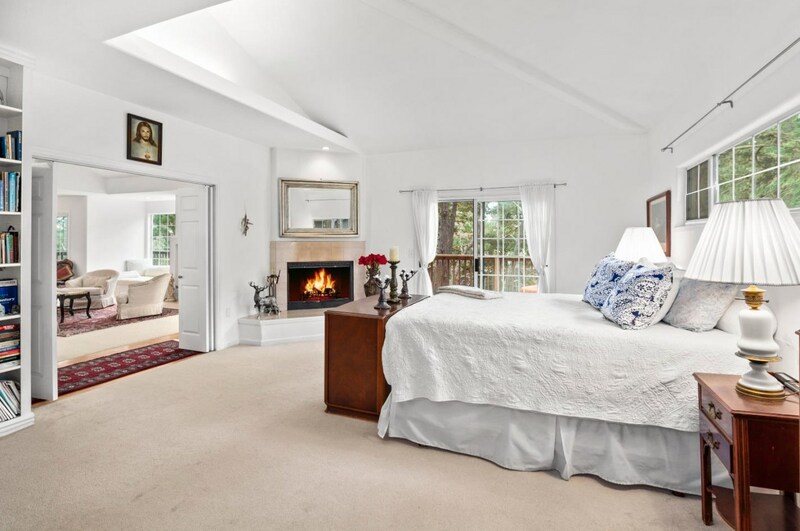 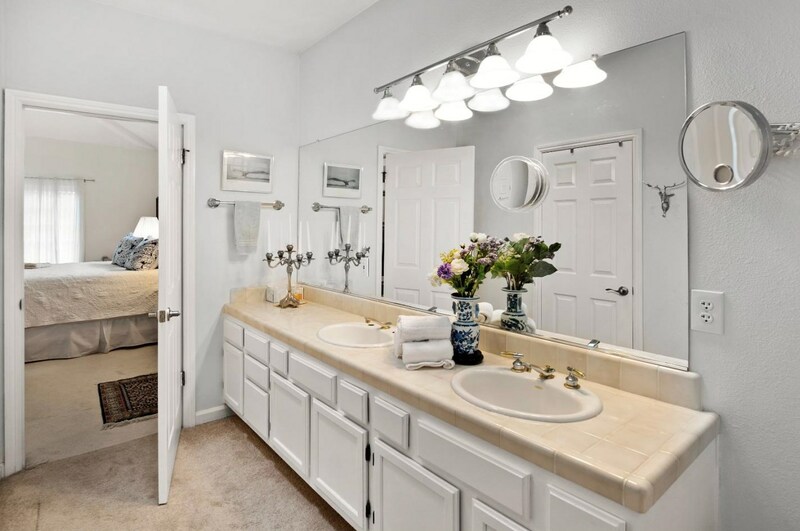 4196 Sunridge Rd, Pebble Beach, CA 93953 (MLS# 81720571) is a Single Family property with 4 bedrooms, 3 full bathrooms and 1 partial bathroom. 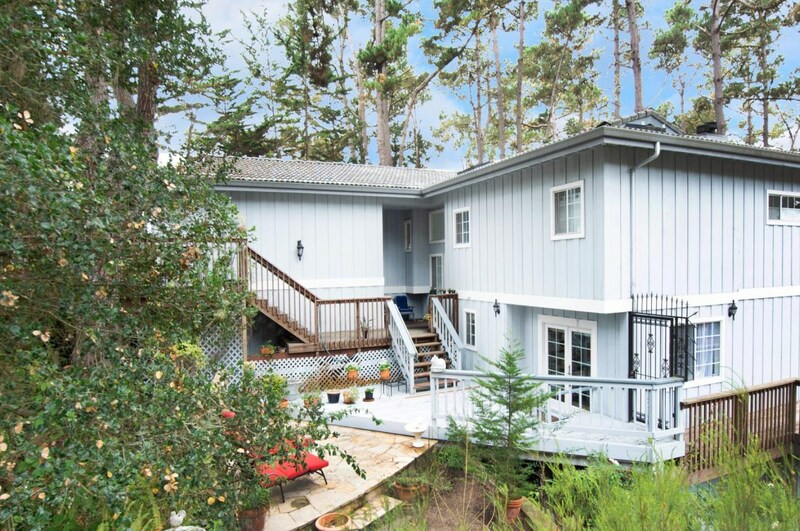 4196 Sunridge Rd is currently listed for $1,259,000 and was received on August 25, 2018. 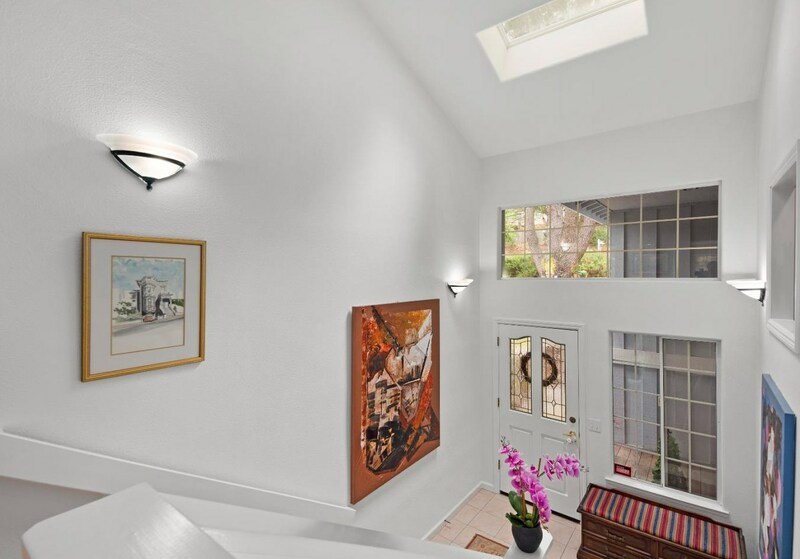 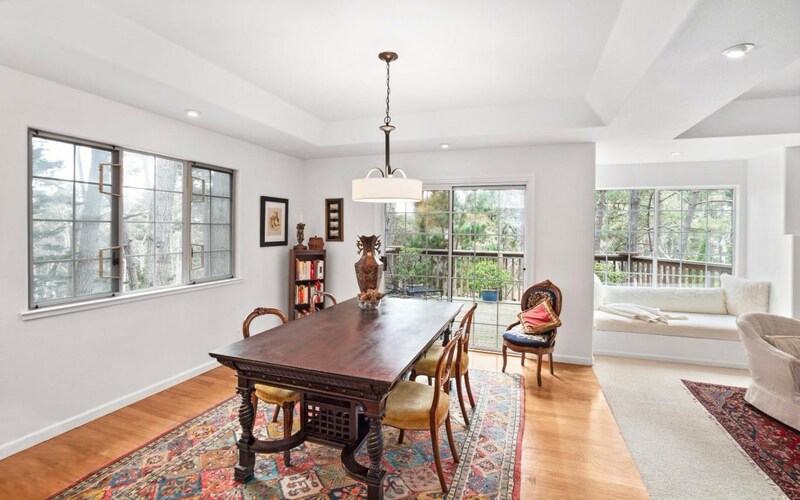 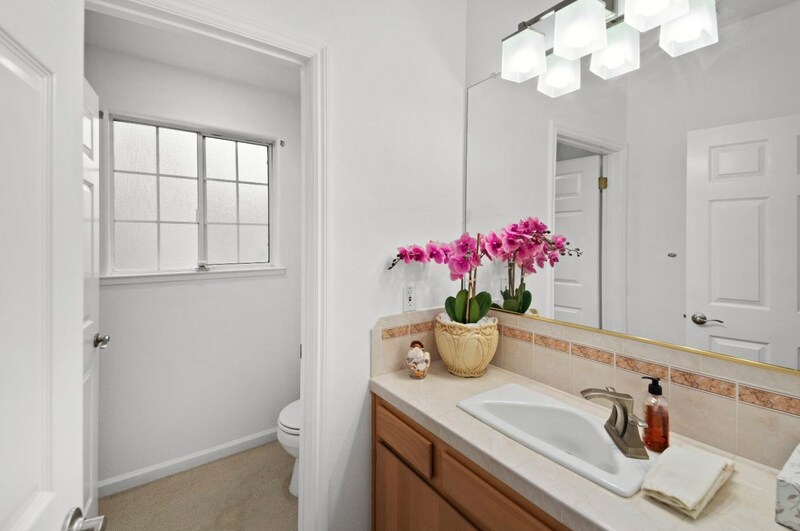 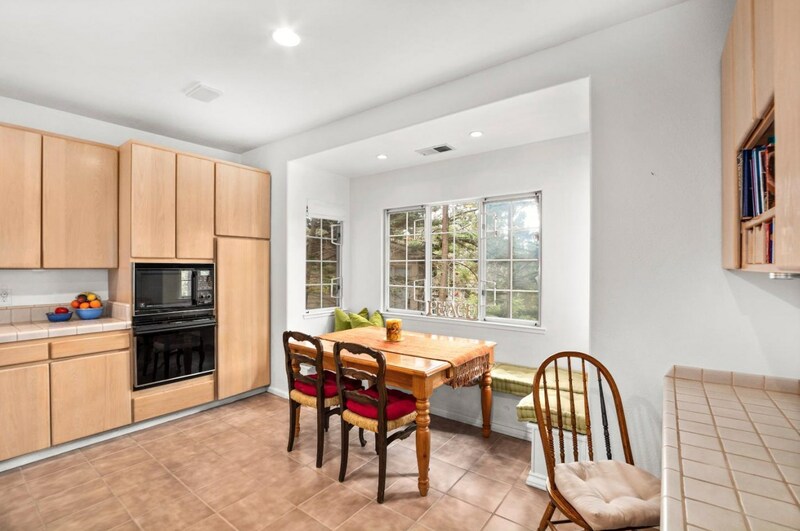 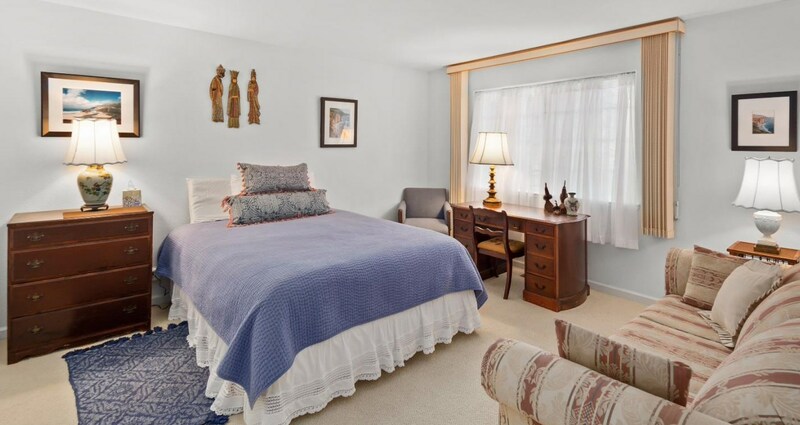 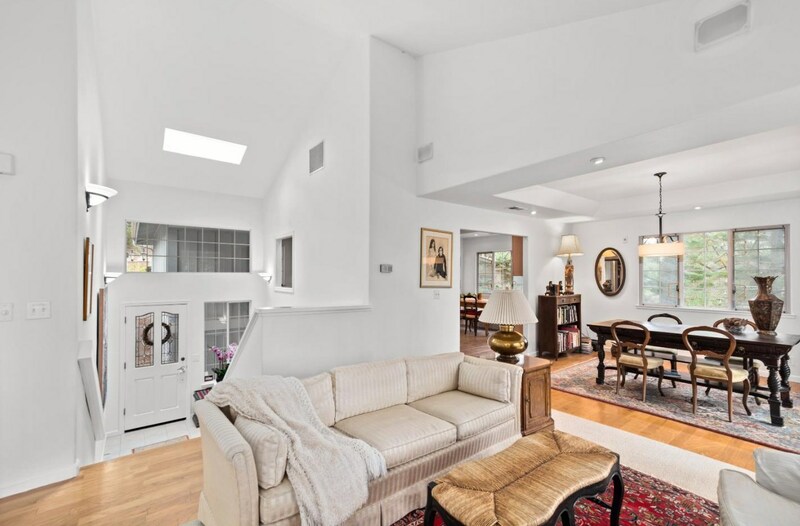 Want to learn more about 4196 Sunridge Rd? 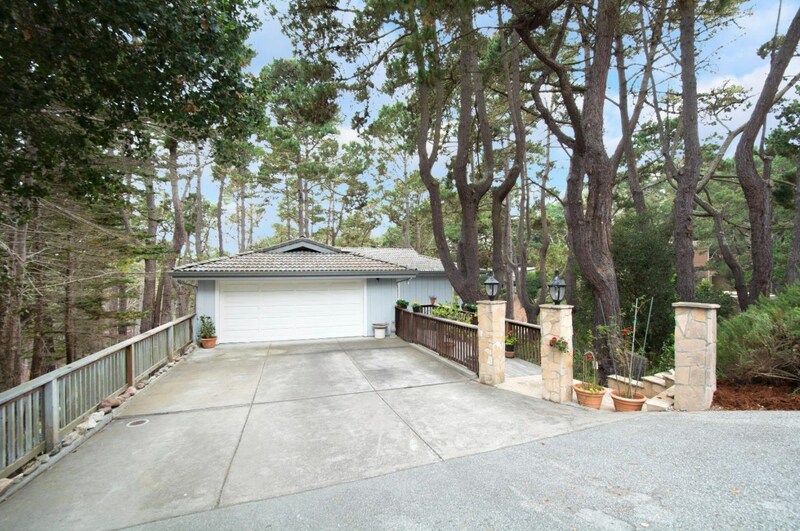 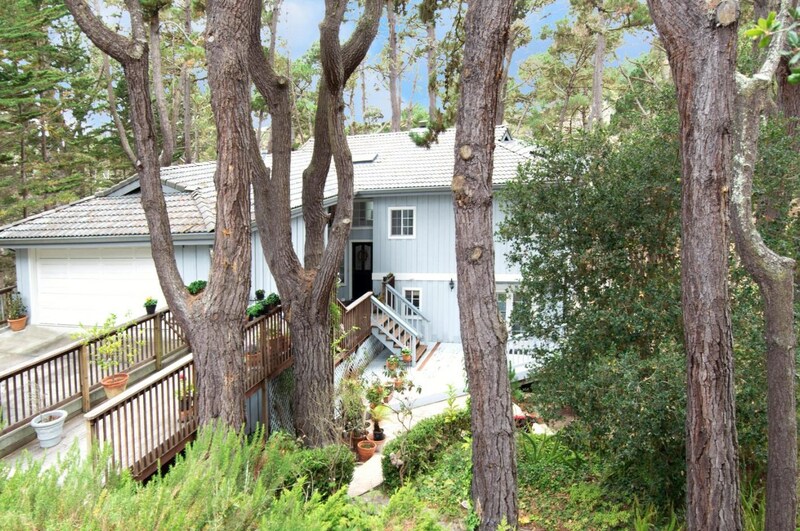 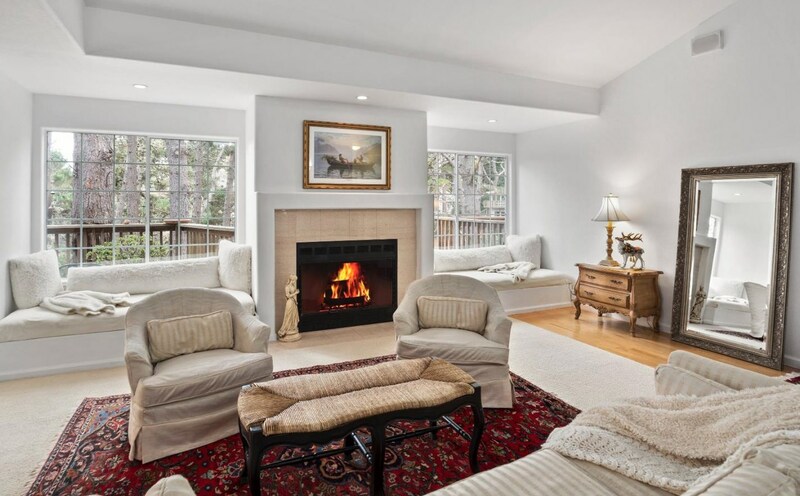 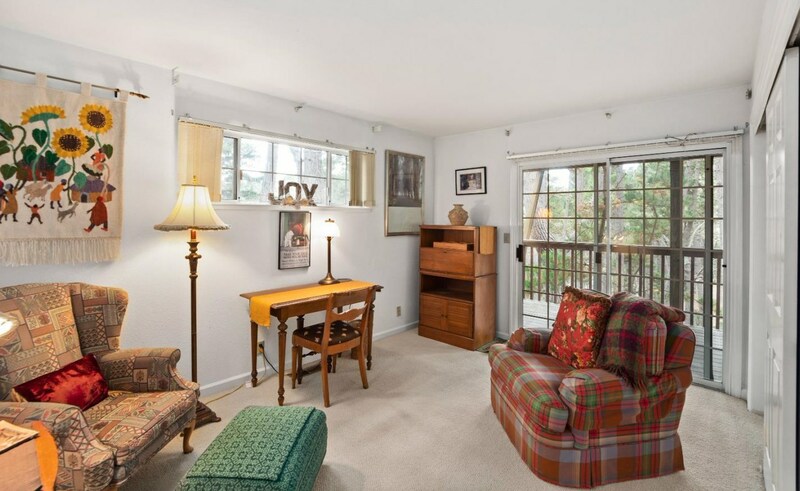 Do you have questions about finding other Single Family real estate for sale in Pebble Beach? 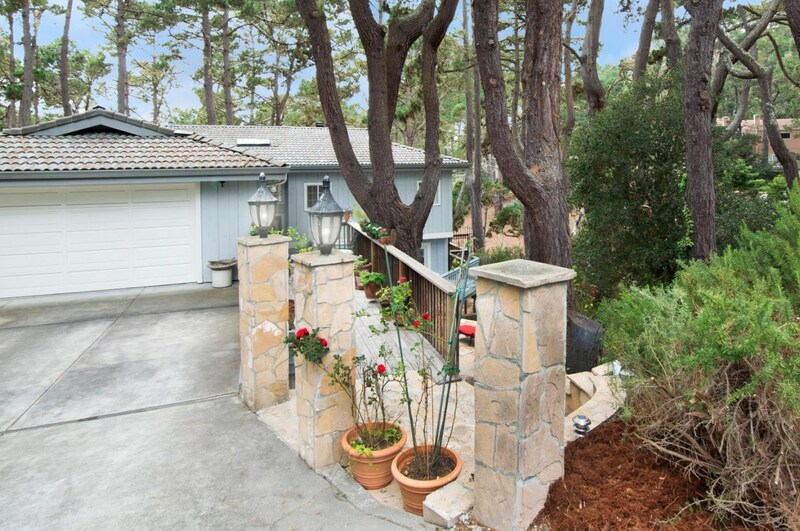 You can browse all Pebble Beach real estate or contact a Coldwell Banker agent to request more information.